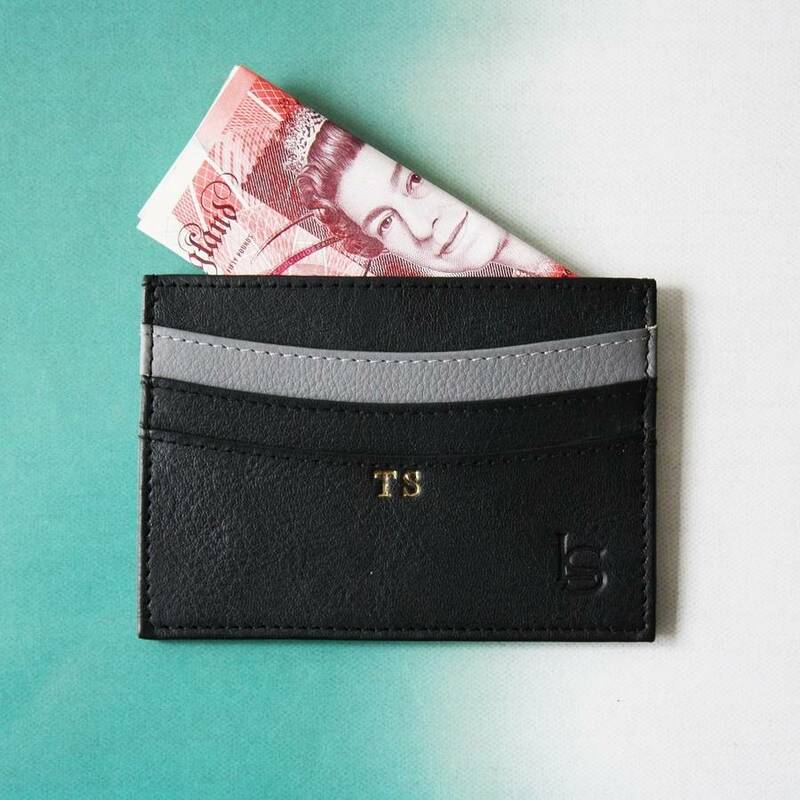 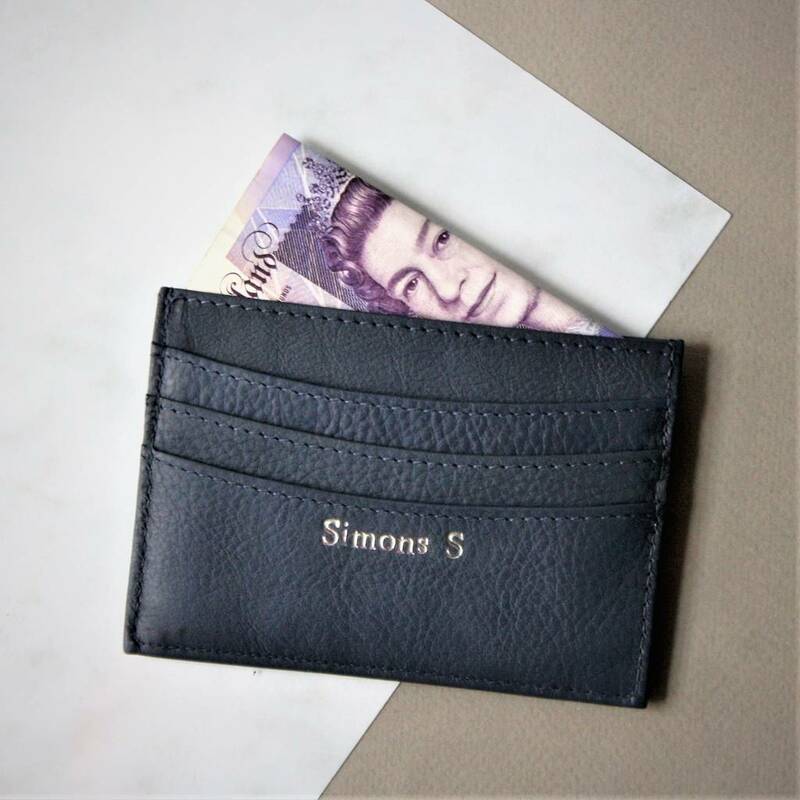 The perfect luxury sleek leather card wallet and it arrives beautifully gift wrapped. 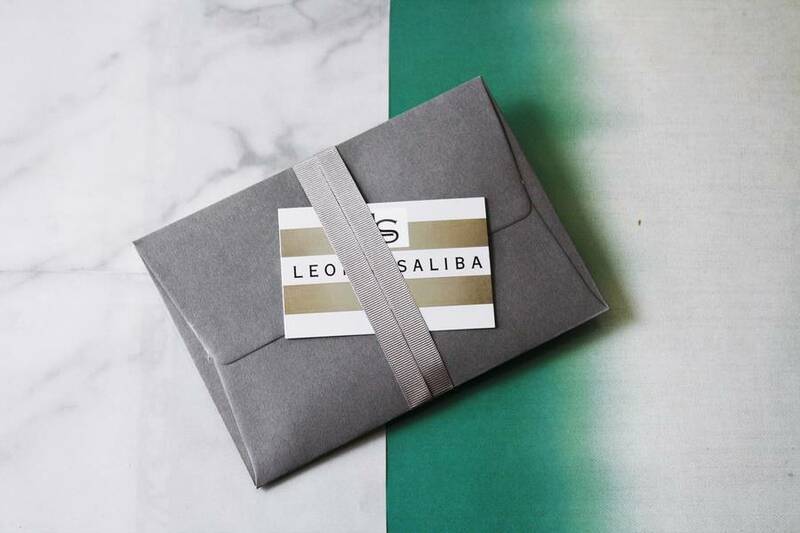 It would be the perfect gift for someone special or why not treat yourself. 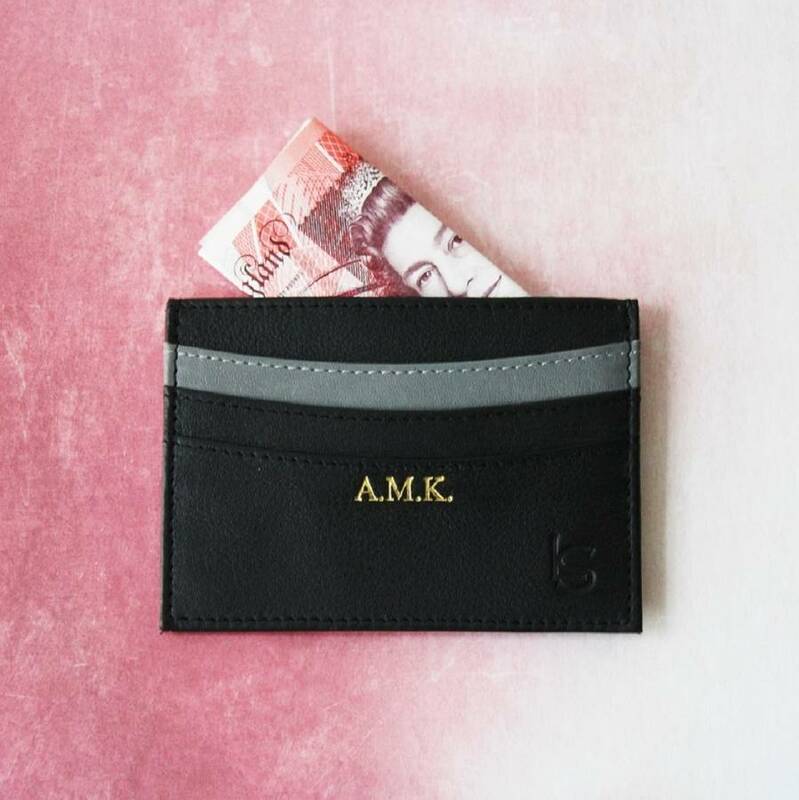 It is a strong, compact and has a slim profile, perfect wallet to slip into your back pocket or to carry in the palm of your hand for that quick dash to the shops. 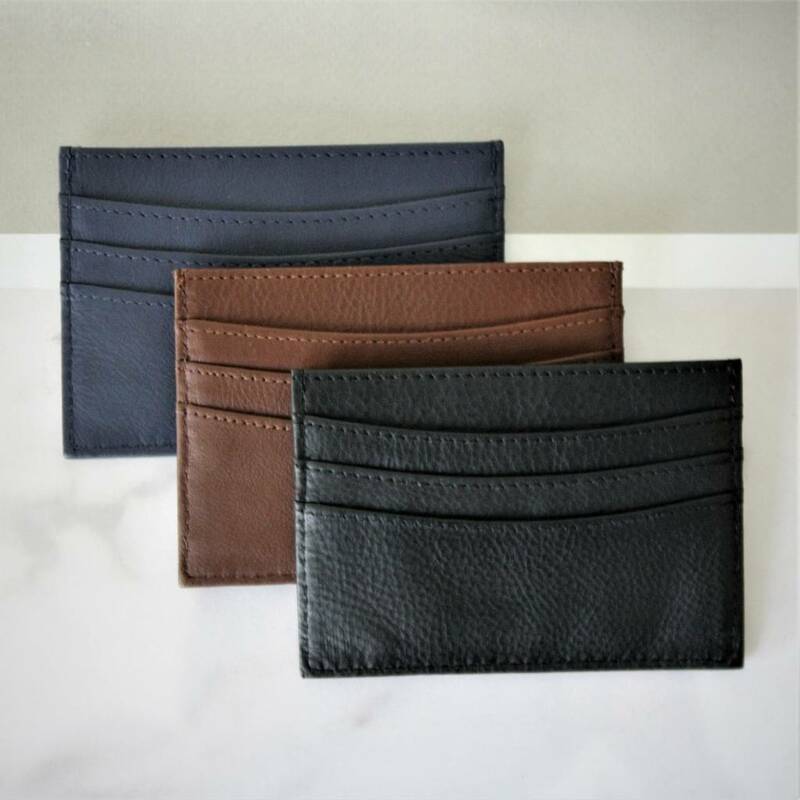 It will fit 6 to 12 + cards and cash or receipts can be folded and put in the hidden center pocket. 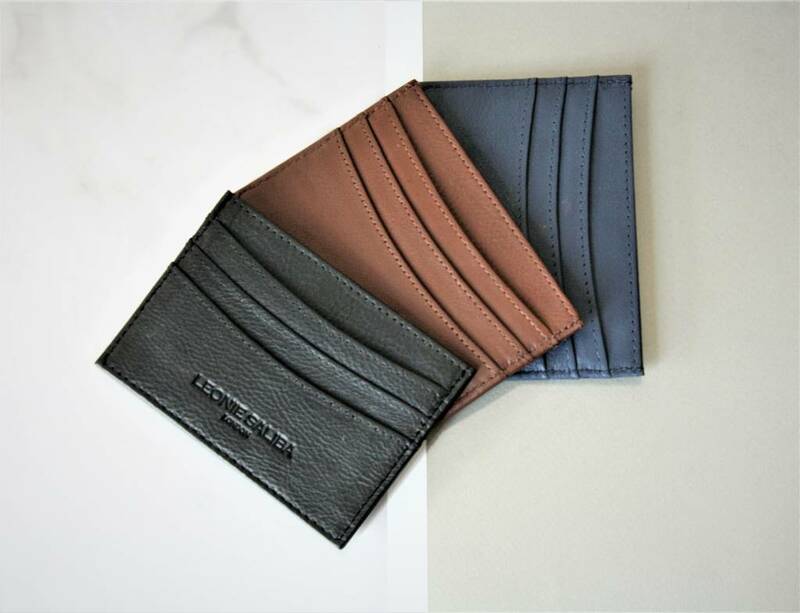 The front and back of the wallet are identical with 3 card pockets on each side and one larger pocket in the centre. 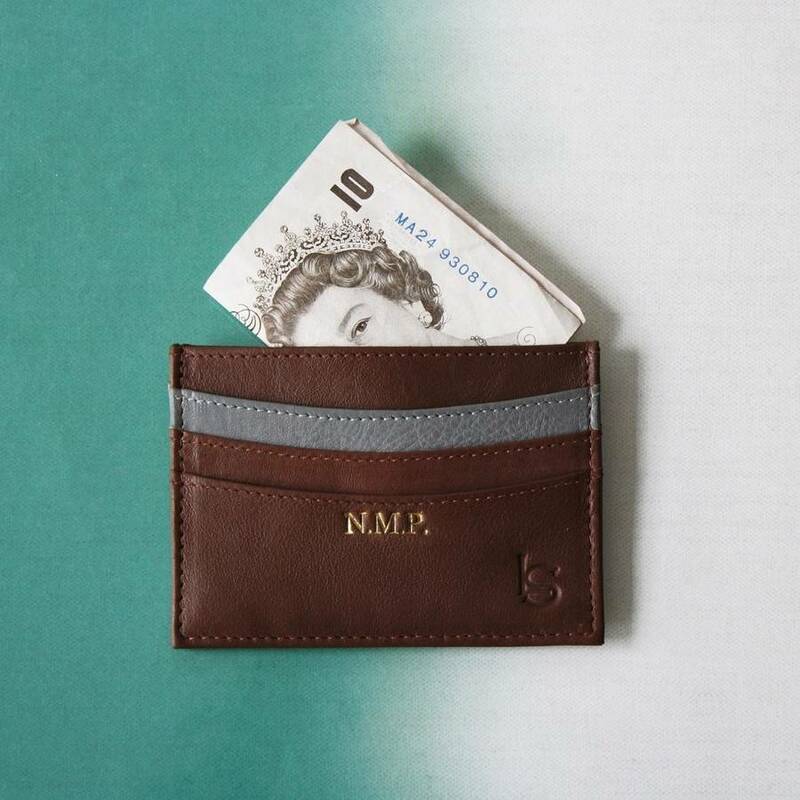 Available in 3 colours: Black, Tan or Grey leather.